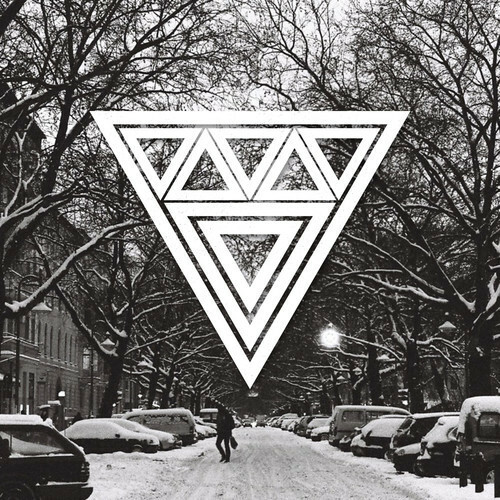 Here’s a snowy EDM tune out from Utah, USA. I personally have not seen any snow yet this season but this track certainly gives you that chill when having some hot wine while looking out on the frozen field. Check out Jorgen Odegard’s other EDM tracks on his Soundcloud page.